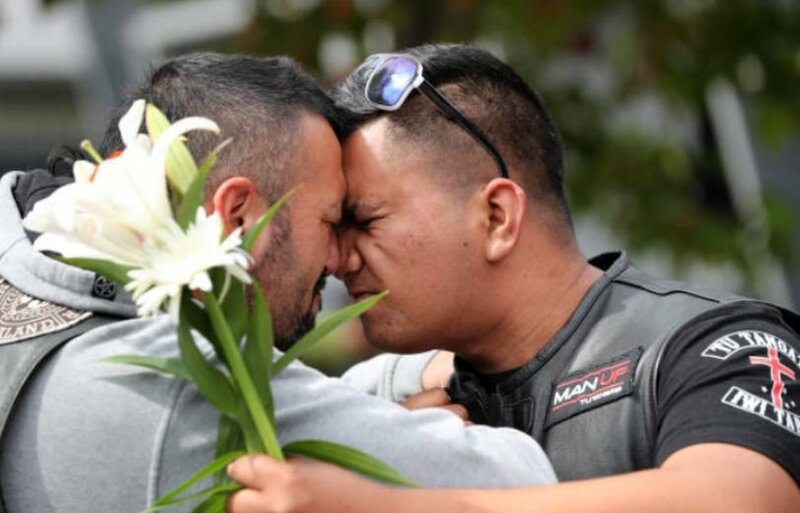 In an act of kindness, compassion, and solidarity, a notorious leather-clad biker gang from New Zealand, known as The Waitkato Mongrel Mob, has pledged to stand guard outside a mosque in New Zealand following the devastating terror attack in Christchurch on Friday. The gruesome attack claimed dozens of lives, all of whom were members of the town’s small Muslim community, some of whom were as young as 3 years old. Gang president Sonny Fatu says he and his men will act as guardians for worshipers inside the Jamia Masjid Mosque in Hamilton from now on, so that the congregation can pray in peace during their time of mourning. Waikato Muslim Association president Dr Asad Mohsin has stated that the community is appreciative of the pledge of support. While the gang won’t be armed, they will be out in force to ensure there isn’t a repeat of Friday’s terror attacks at two mosques. Although it’s unlikely that such an horrific attack would happen again, the gang will provide added peace of mind and security. 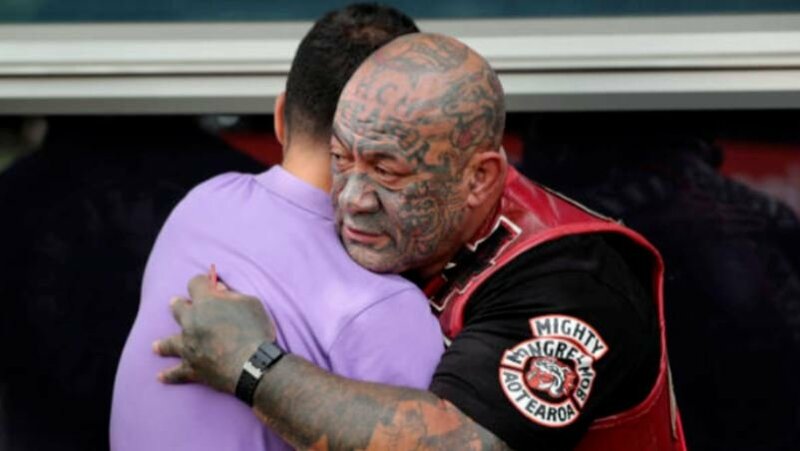 Members of The Waitkato Mongrel Mob were pictured hugging people outside the Hagley College in Christchurch at the same event as Prime Minister Jacinda Ardern. It was a time that the whole community came together in compassion, and it seems that will continue into the foreseeable future. The gang greeted mourners and appeared to console some of their fellow attendees. After the visit, Ardern traveled to a hospital at which 39 people are being treated from injuries. 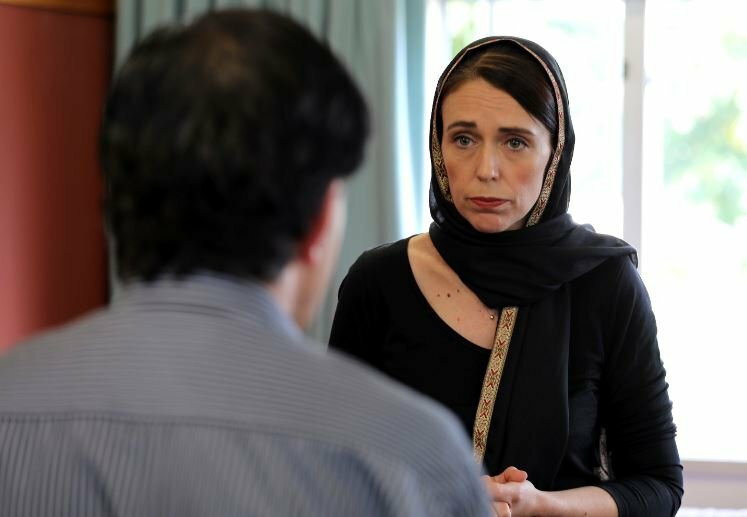 She also visited Canterbury refugee center and wore a black headscarf during her visit as a mark of respect. On Saturday, Ms Ardern said that her main goal and focus for the time being was to return the bodies of victims to their families in order to allow them time and space to grieve properly. She also spoke with families who are trying to locate missing relatives after the sickening attack. As well as speaking with the families of the dead, the Prime Minister spoke to survivors from the attack. The two mosques were full, as the premeditated attacks occurred just after Friday prayers had started.